Amanda J. 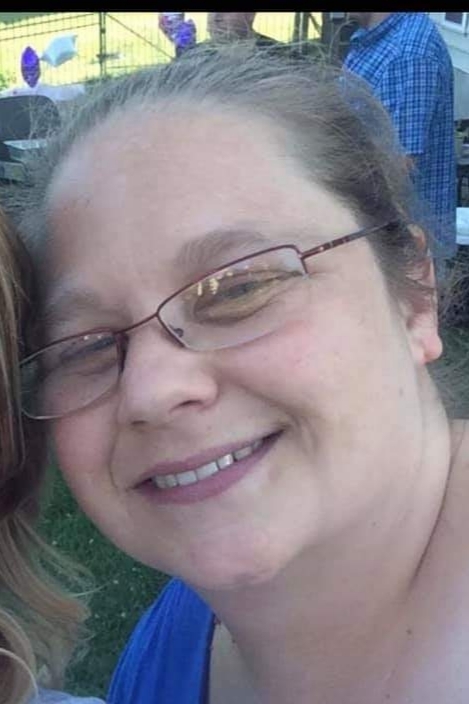 (Barron) Hilborn, 39, of Richmond Township, passed away suddenly on Monday, March 25, 2019 at her home. Born July 15, 1979 in Fontana, CA, she was the daughter of Patrick M. Barron, fiance of Lanie C. Moreno, Centreport, and Laurie J. (Vasilis) Barron, Sugar Loaf, CA. She and her husband, Cory E. Hilborn, Sr., were married on February 24, 2006 in Sanatoga. Amanda worked for her grandmother at her restaurant, Pizza Kitchen, Big Bear Lake, CA and several other restaurants. She also worked at Wal-Mart, Pottstown and as a crossing guard for the Pottstown School District. Amanda graduated from Big Bear High School in California. She loved watching movies, hiking, animals, going to petting zoos and most of all, spending time with her family. Surviving in addition to her husband, Cory, and her parents, are her four children at home, Brenden, Savannah, Cory Jr., and Killian, her siblings, Carrie A. Alvarado, Jessica D. Barron, Dylan P. Barron, Mickey A. Barron and Lydia S. Moreno and many nieces and nephews. Services for Amanda will be private. Walbert Funeral Home & Cremation Services, PC, Fleetwood, is honored to be caring for Amanda and her family at this difficult time. Online condolences may be offered at WalbertFuneralHome.com.